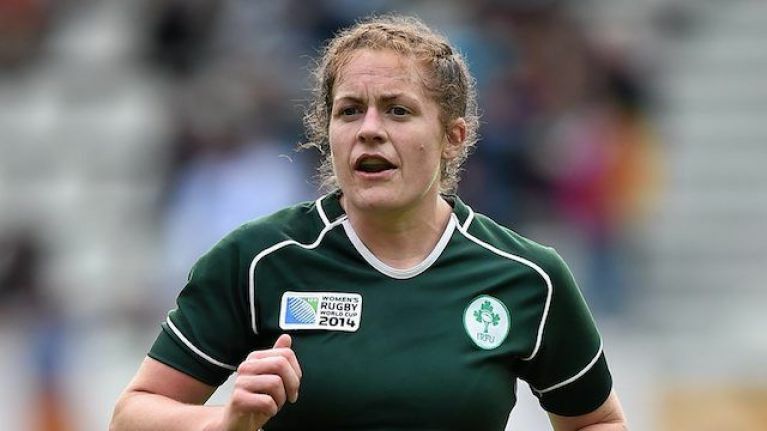 Fiona Coghlan has done a hell of a lot for her country. For nearly 12 years, she served Ireland. Three World Cup campaigns, beating New Zealand en route to the semi-finals, and the nation's first ever Grand Slam as captain tops a CV littered with team success, individual honours and a downright devotion to leaving women's rugby in a better place than she found it. It's never easy though, playing at that level, trying to compete with the very best, trying to basically live the life of a professional player - but relying on a professional career elsewhere to keep the electricity coming into the house. 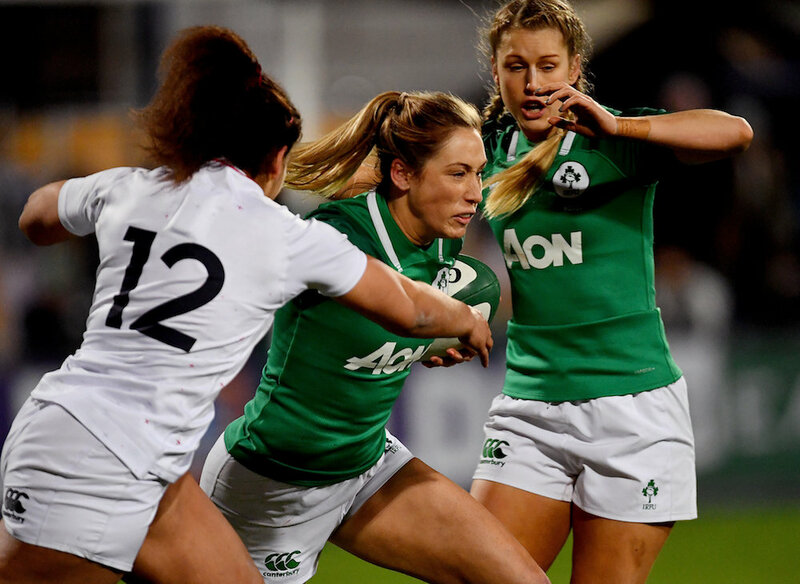 Fiona would fly to France and England and even Canada for the cause, alongside teammates who were only there because they were able to save up all their year's annual leave days for one tournament. And she'd play games on Saturdays and Sundays, take all the bruises and highs and lows that come with the territory and then limp back into work the next day. That's the deal when you're a female in this country and that's the particular sport you reach the top of. Coghlan never let it bother her though. "Going in to work after games was tough enough. "You know, that’s your recovery day most of the time and you’re sore. And you just probably have a lack of sleep as well. "But it’s good to be in and, you know, talking about the game to people and things like that. And again that’s good for the kids to kind of see that you can go away and you can play your sport but you can come back in and do a job the next day. And whilst I would’ve liked a day or two off extra, look, it’s the way it is and you just get on with it." There's always that added sense of duty when you're part of the wave of women trying to make things better for the next batch. On Friday night, the fruits of that labour were still evident with a sizeable crowd making their way into Energia Park for the opening of the Six Nations. The fact it was 5 pm on a weekday didn't exactly help matters but there was a good turnout nonetheless. "There was brilliant promotion around in order to encourage people to get out for five o’clock. "And, in fairness, there was 4,600 people there so there actually was a very good crowd there considering the time that it was at and I think that came down to promotion amongst schools and getting school girls out from all over the country, which was good. "The promotion has definitely improved on every platform across the board but it’s just consistent coverage now and a lot of that will come down to the performances I’m afraid." The first performance, unfortunately, really declined after a decent opening to the game. The English players were just a level above the Irish and, in the first of her weekly video reviews for Her, Coghlan dissected the game.